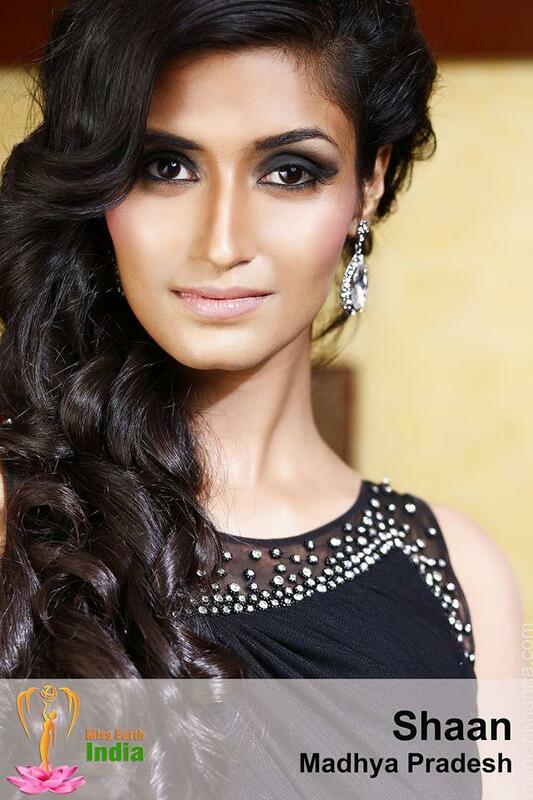 Shaan Suhas Kumar will represent India at the 2017 Miss Earth pageant. 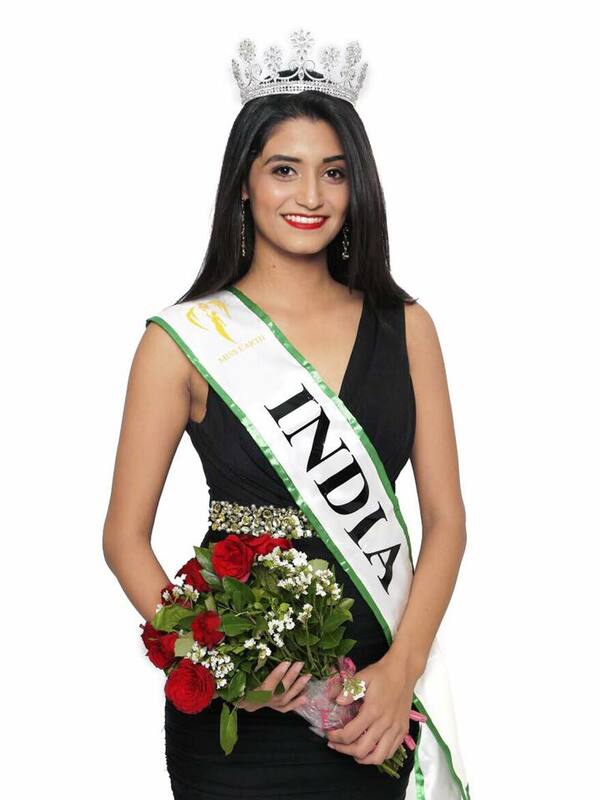 The 25-year-old model and environmentalist from Bhopal, Madhya Pradesh will travel to the Philippines to compete in the pageant set for November 4. 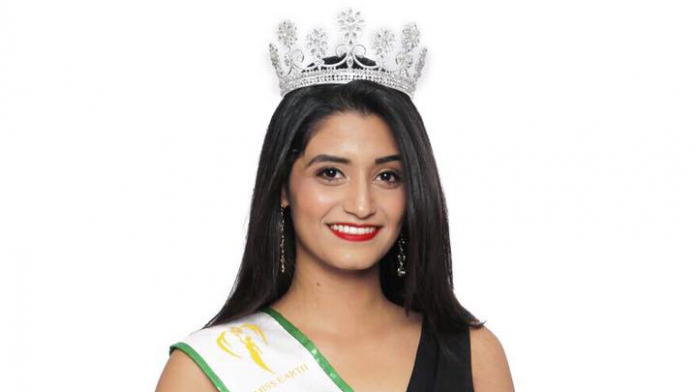 Kumar, who was Miss Earth India Air in 2016, is a social worker, NCC cadet and a classical dancer.